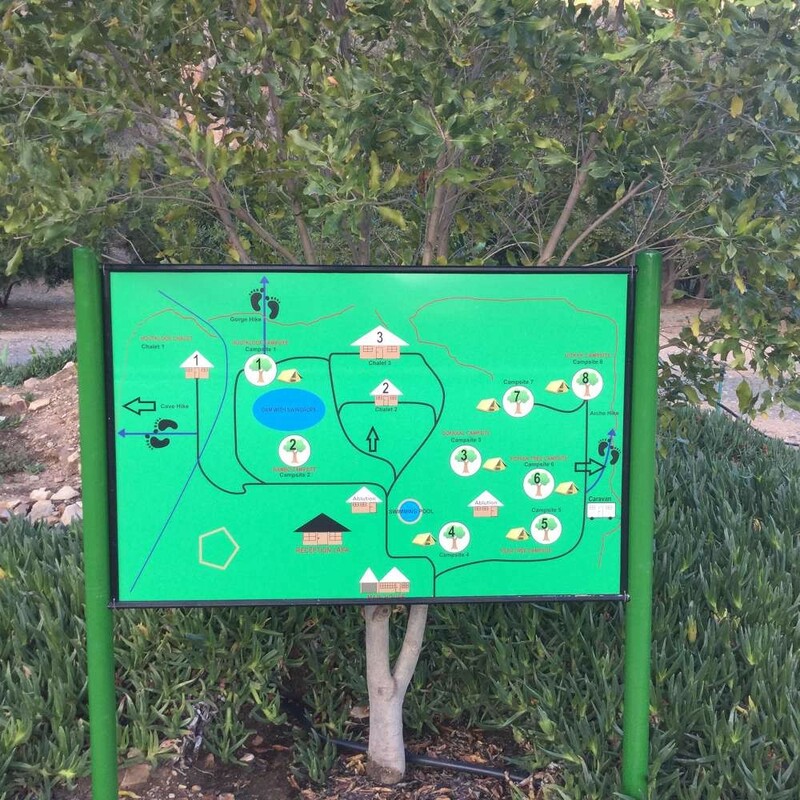 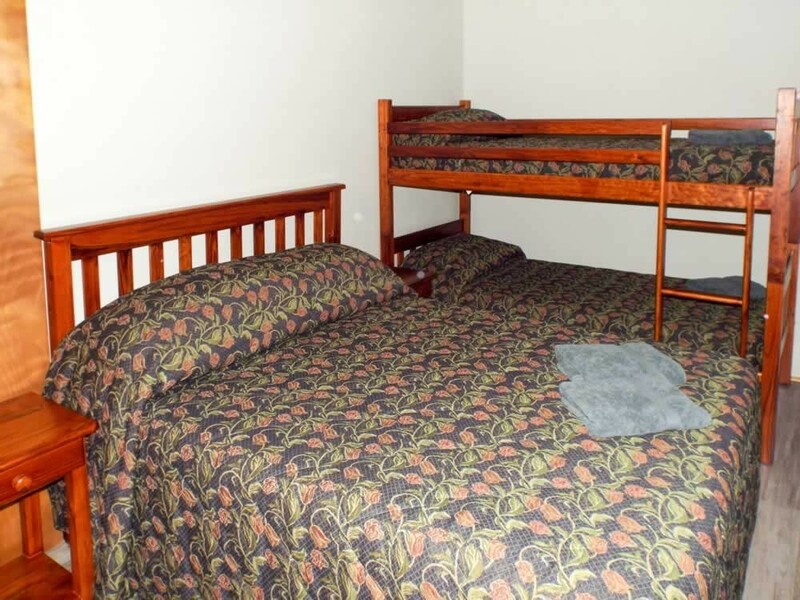 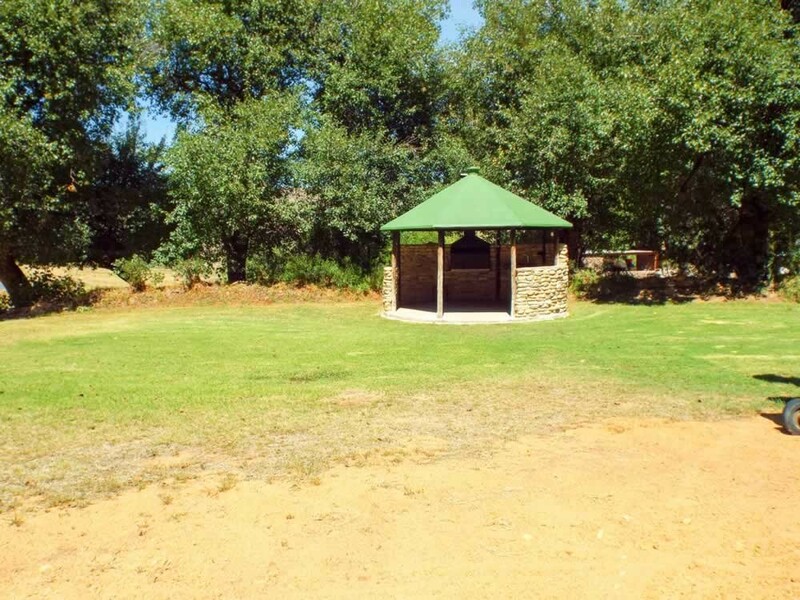 There are eight grassed and/or shaded campsites. 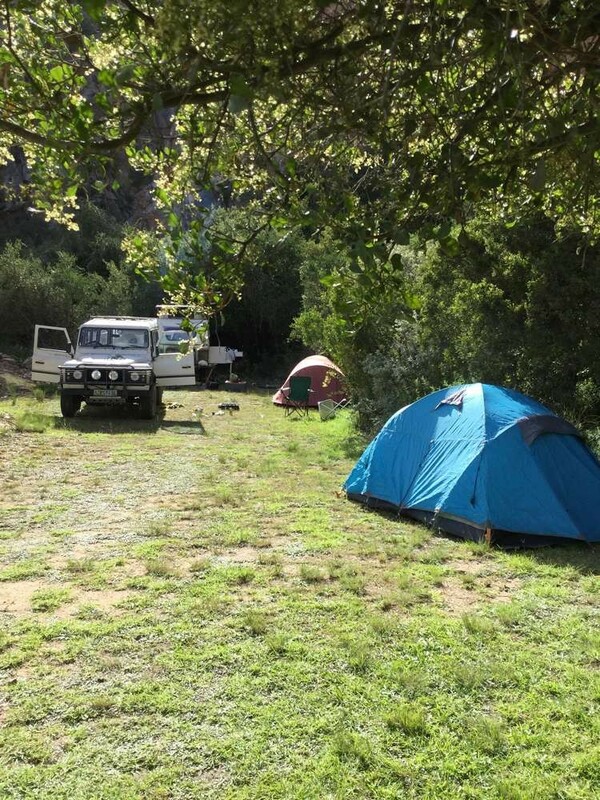 Campsites 1 to 8 all have 220V electricity. 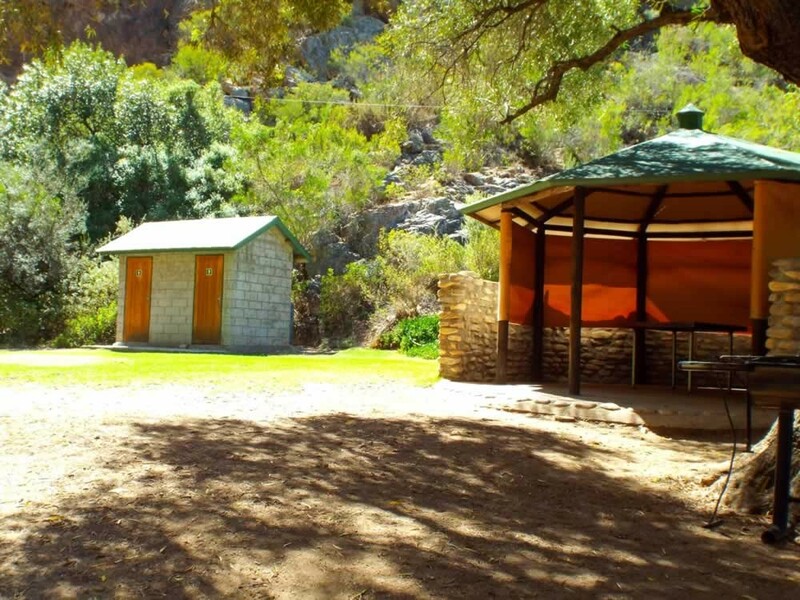 Some have private ablution facilities and lapas. 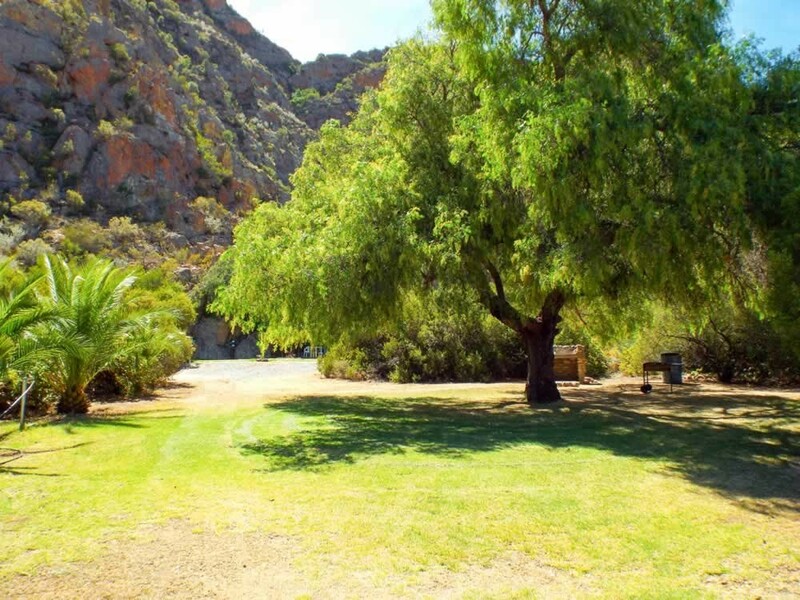 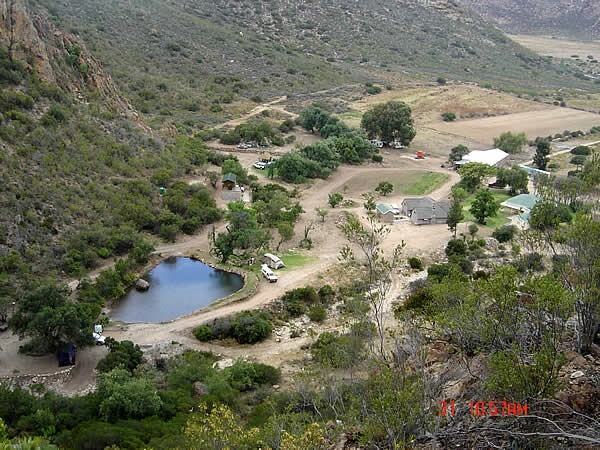 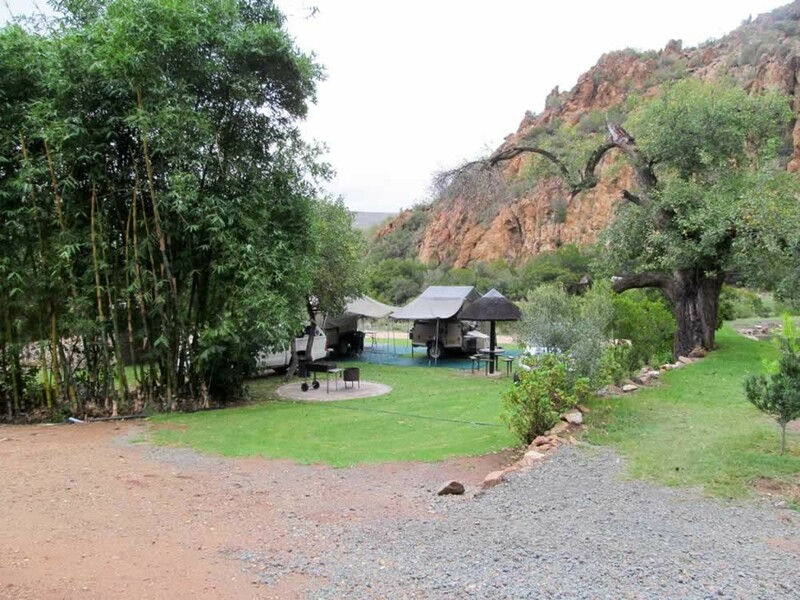 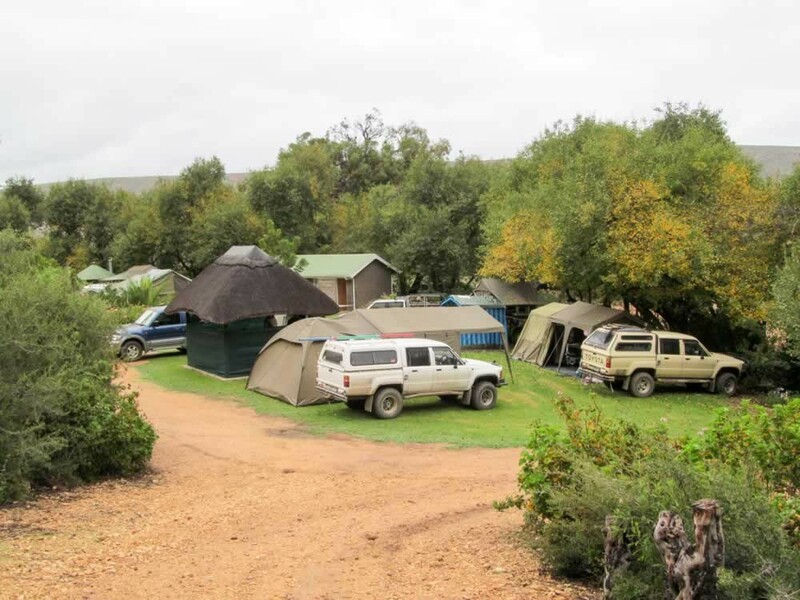 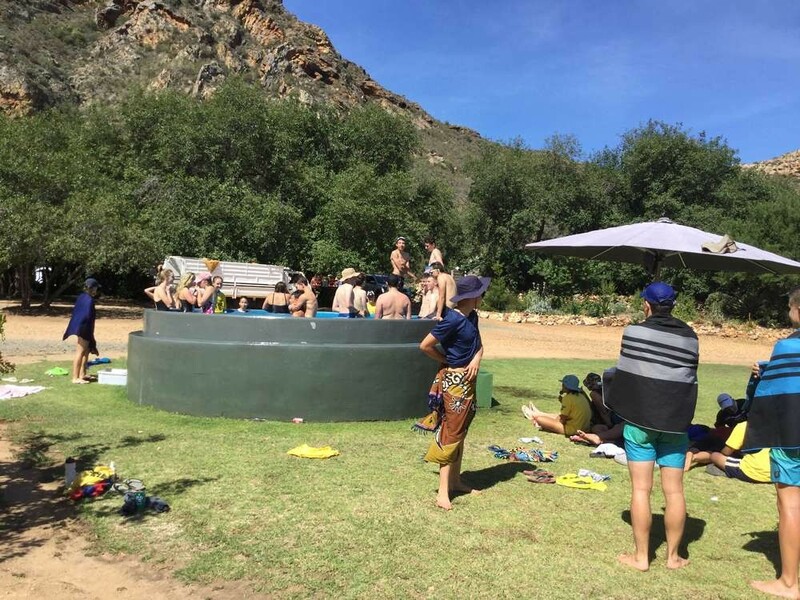 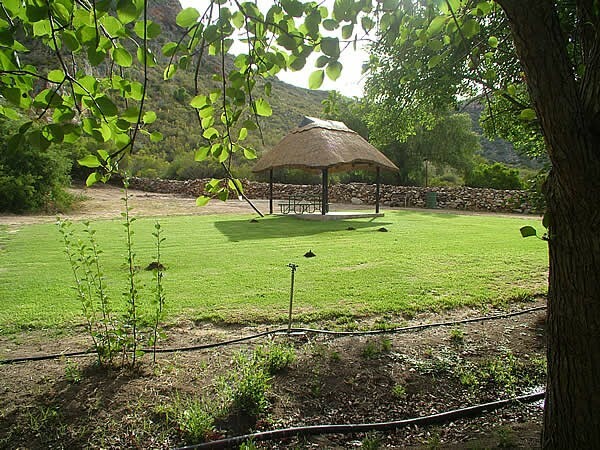 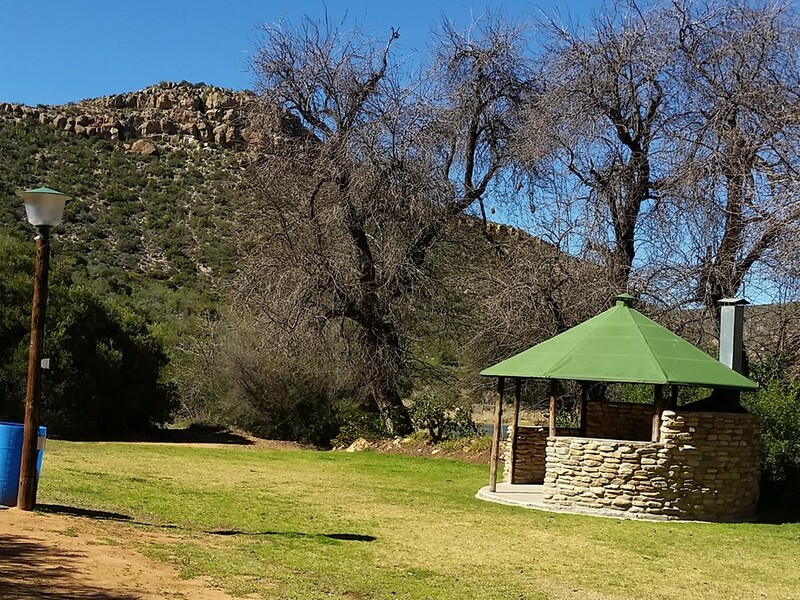 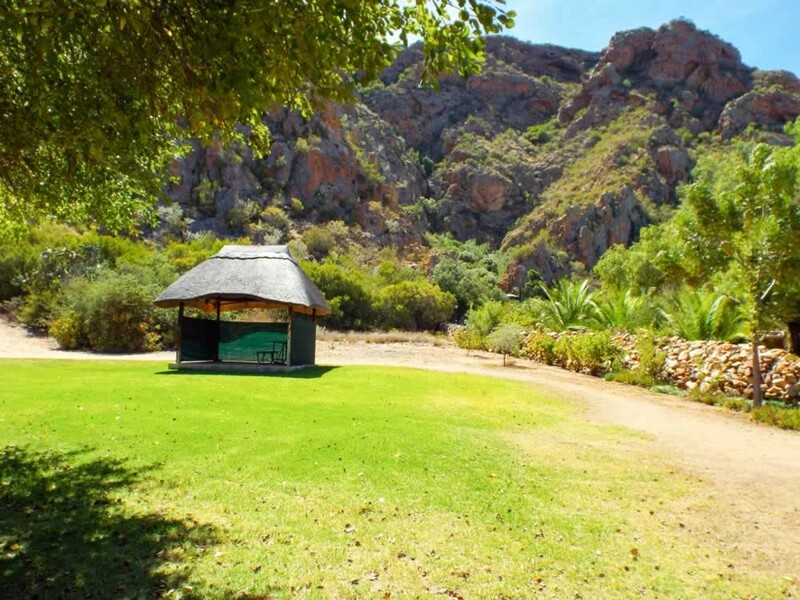 For larger groups there is a large campsite in an old kraal. 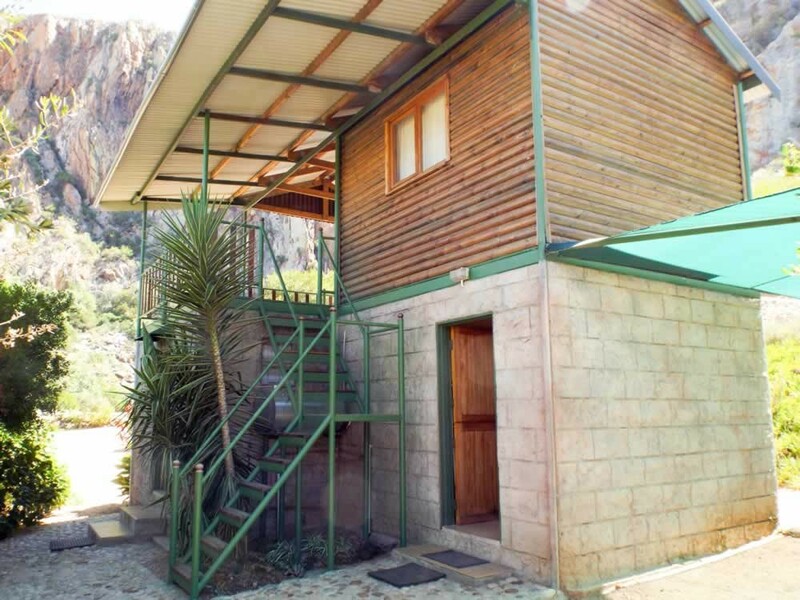 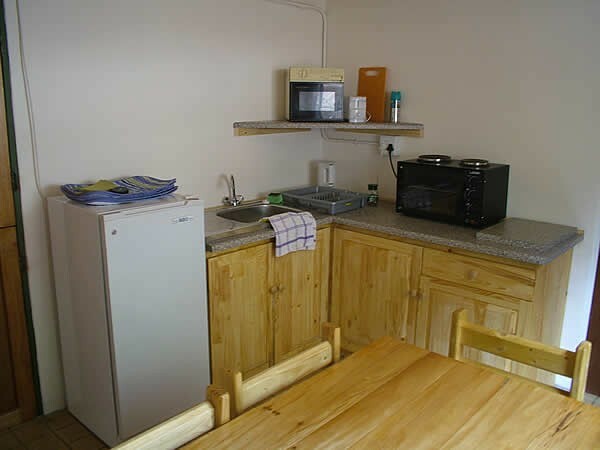 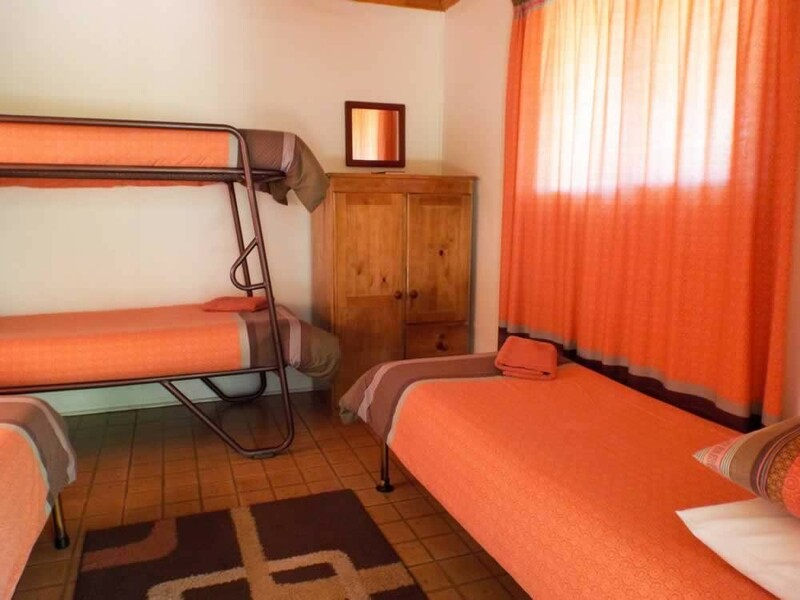 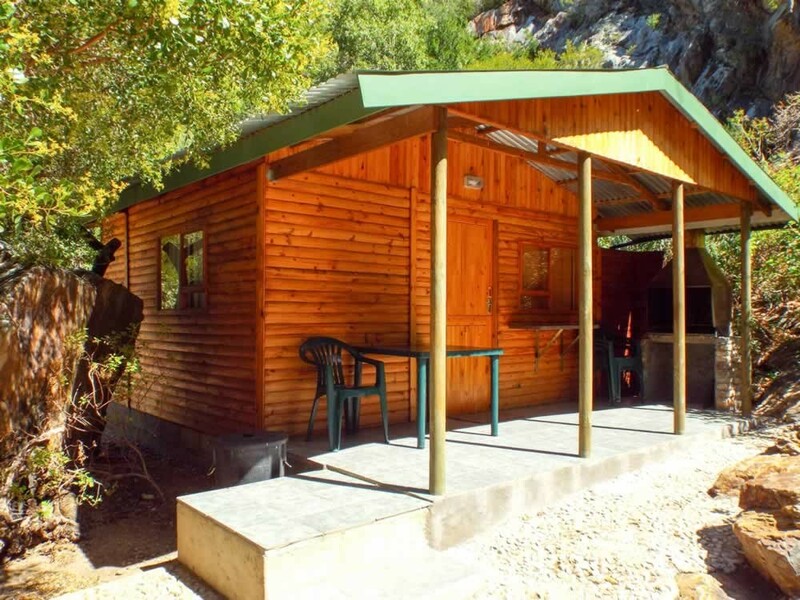 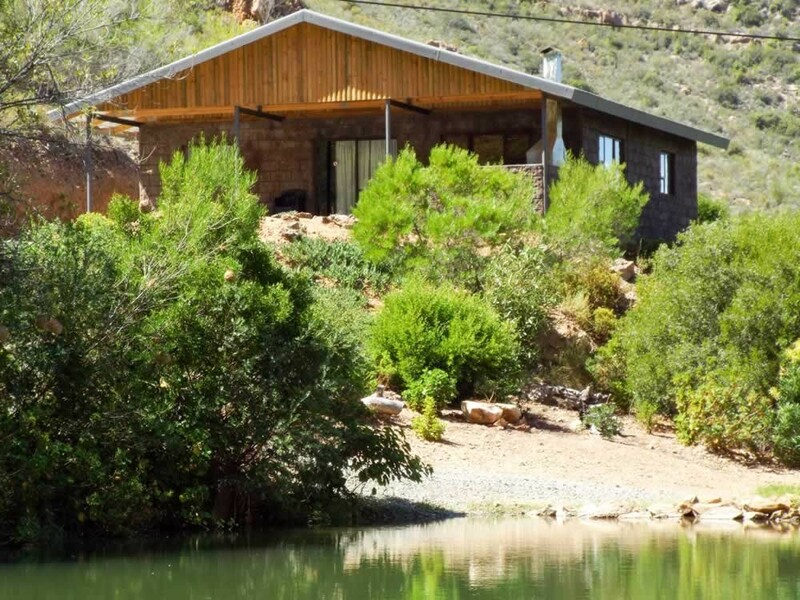 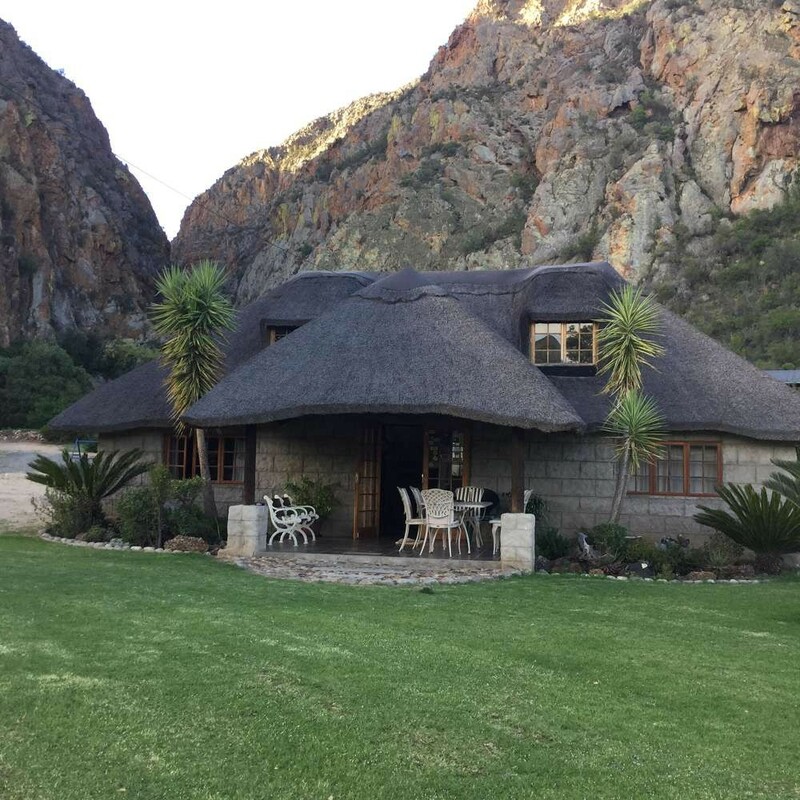 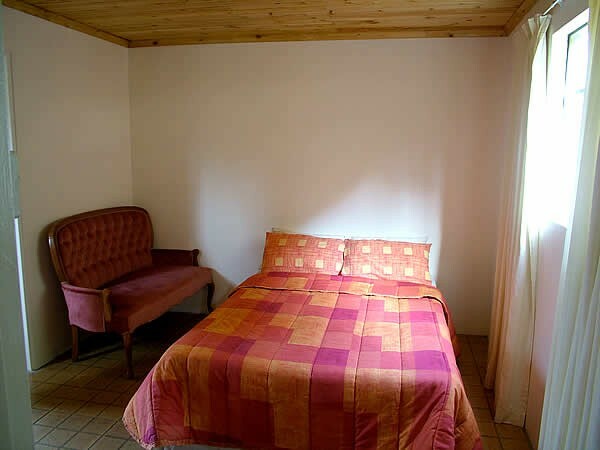 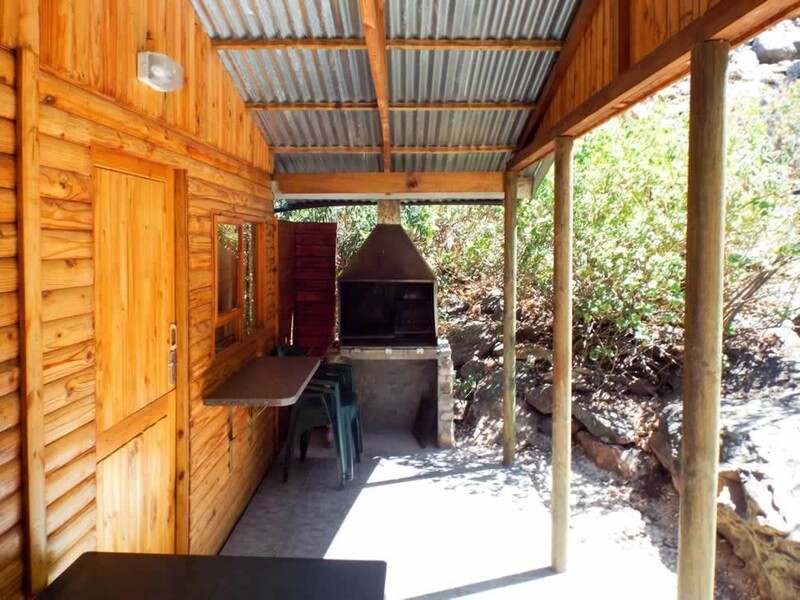 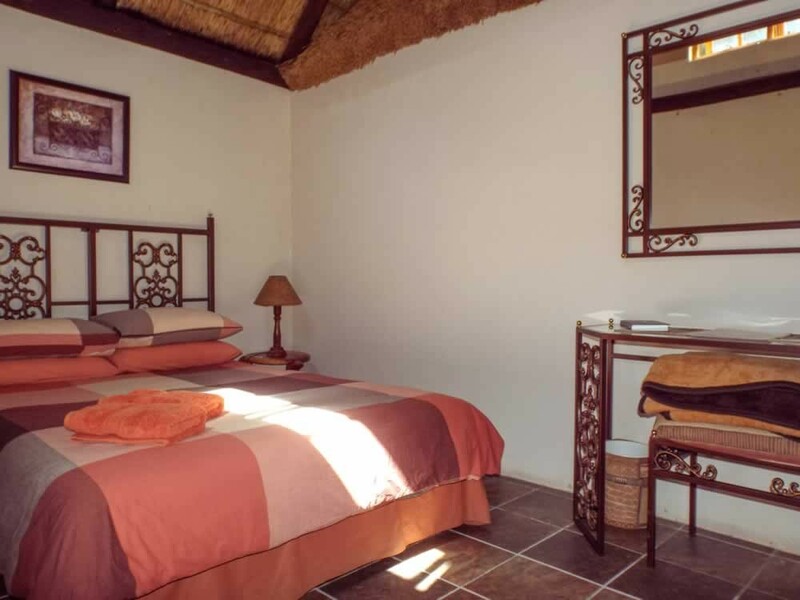 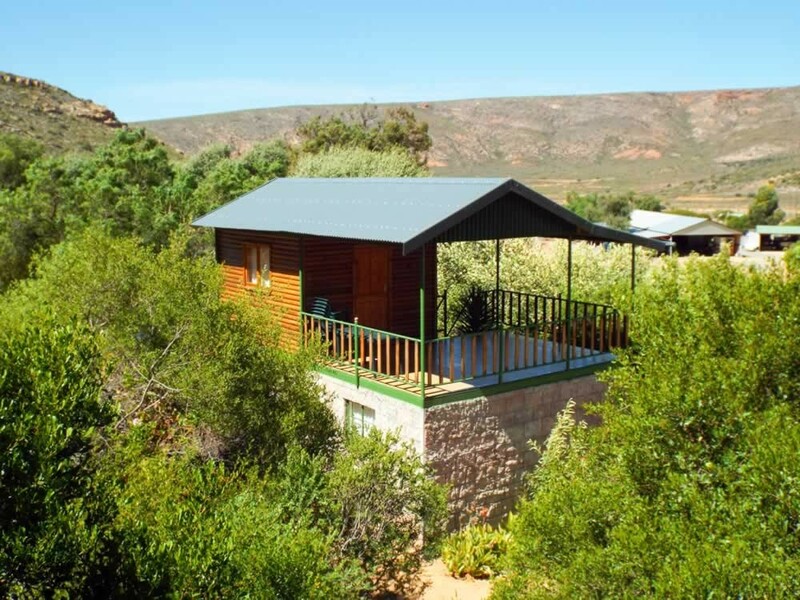 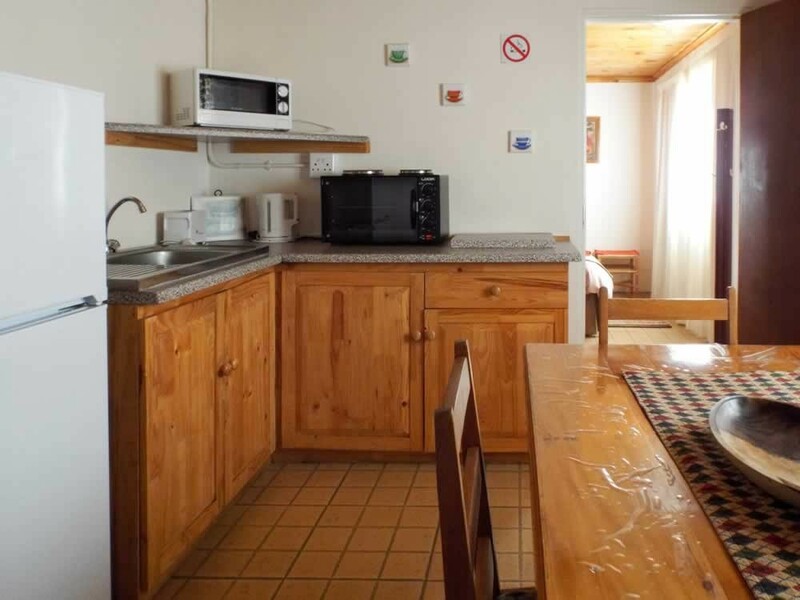 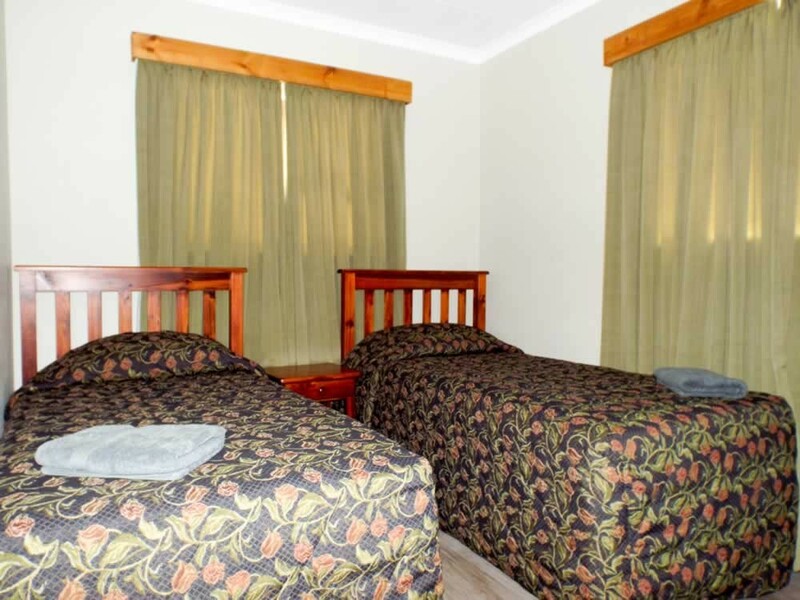 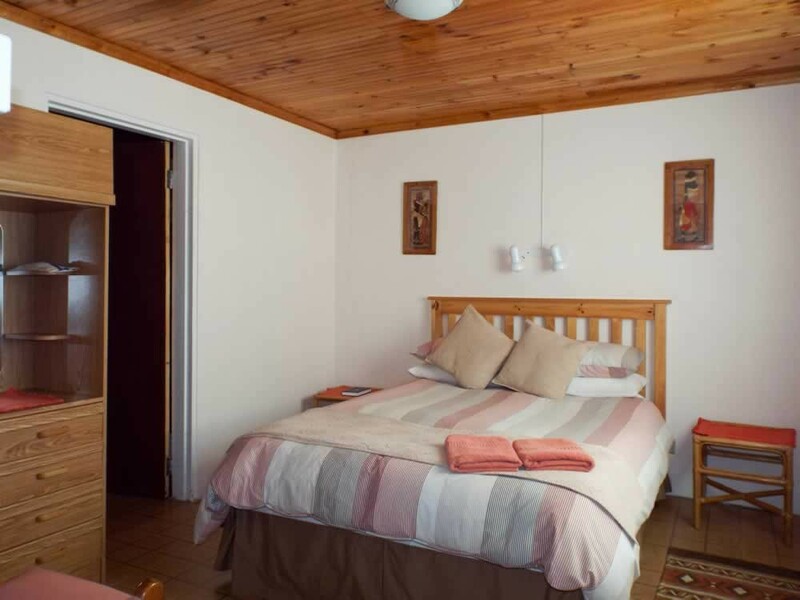 Uitspan also provides Self Catering Accommodation in three fully equipped Self Catering Chalets and a double room with en-suite bathroom. 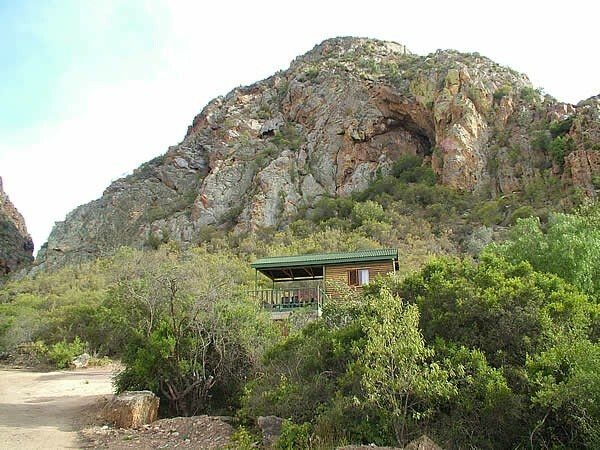 Baviaanskloof Uitspan lies in the Baviaanskloof, some 47 kilometers from Willowmore, 7km from the Nuwkloof Pass. 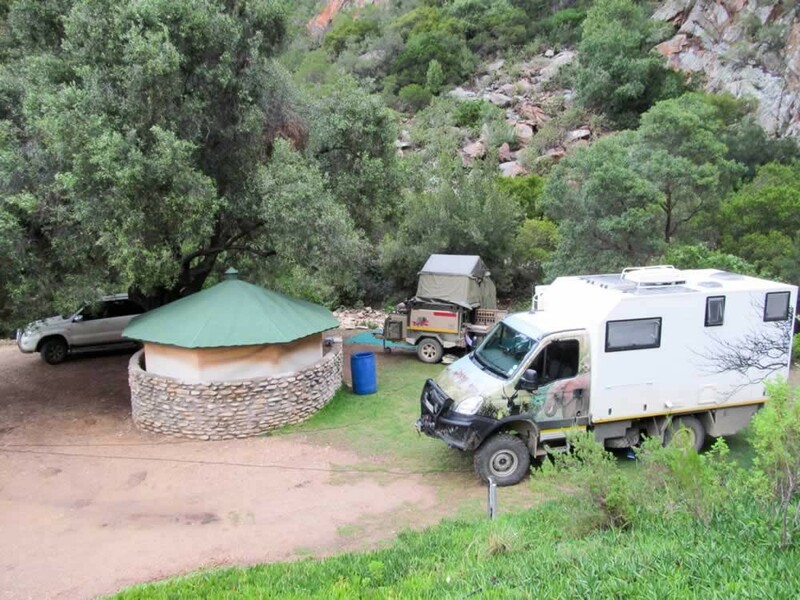 From Patensie it is 160km but allow for about 5 hours travelling time. 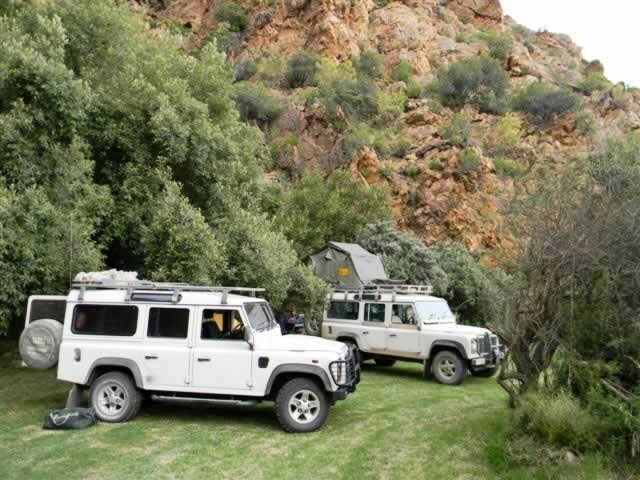 Access from Patensie is only for 4x4 or vehicle with a high groundclearance. 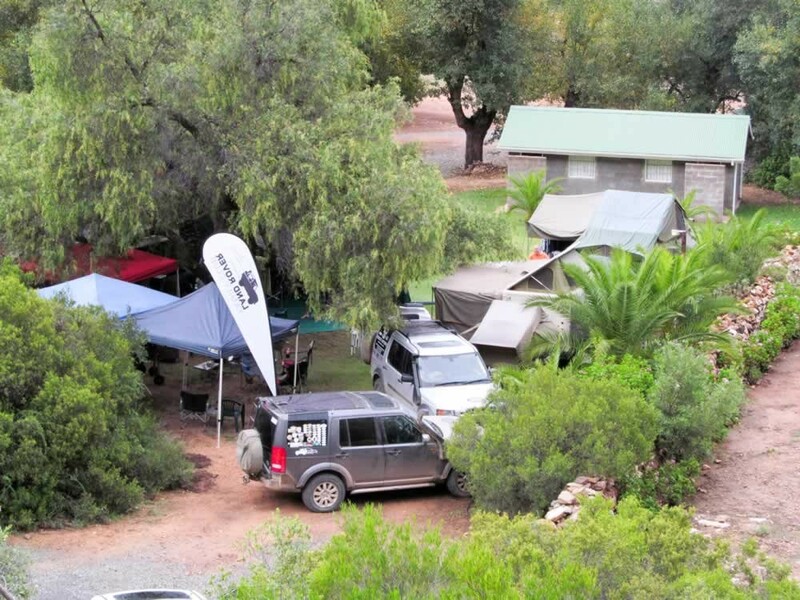 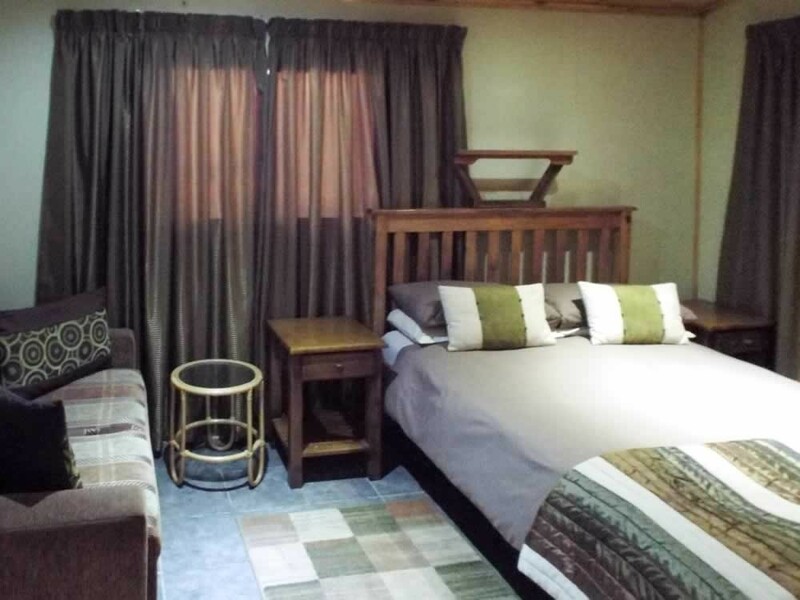 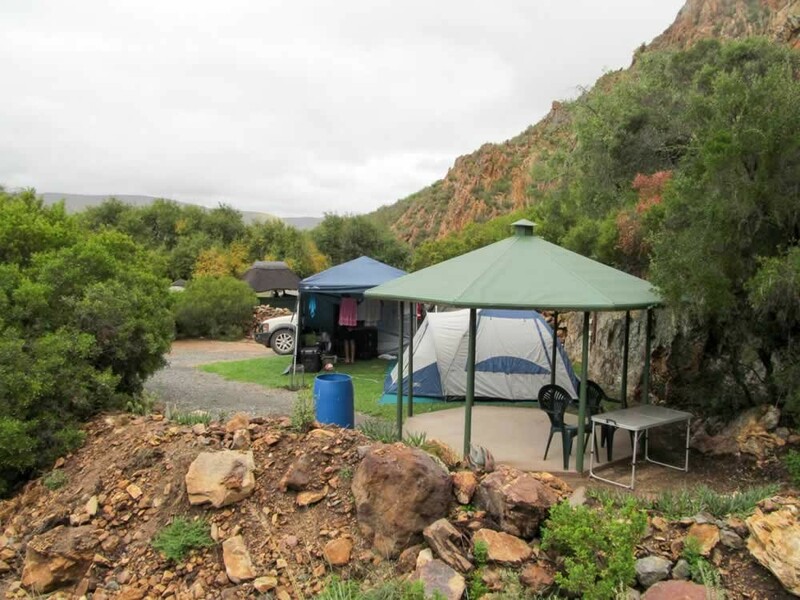 Uitspan is accessible for off road caravans from the Willowmore side.